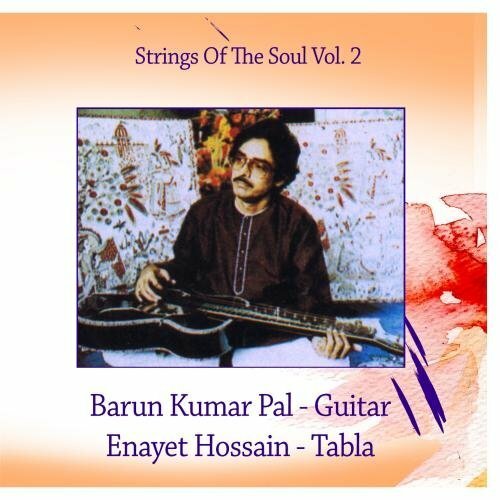 Barun Kumar Pal was born in an enlightened family of Dhaka, Bangladesh, spent his childhood in the proximity of stalwarts of Indian Classical Music like Prof. Nikhil Banerjee and Pandit Hariprasad Chaurasia.Barun's father Mr.Bankim Kumar Pal was a senior Sitar player of Ustad Enayat Khan Gharana and so he was fortunate enough to be initiated in the Indian Classical Music by such personalities, when he was only five years of age. As a child prodigy, he had the privilege of playing solo, duet, trio and orchestras of Indian Classical Music on Guitar for All India Radio. He performed before eminent personalities like Jawaharlal Nehru, Indira Gandhi and International Leaders like Chau-en Lai. As a child Barun's fascination towards the Hawaiian Guitar led to his single-minded dedication towards this instrument. He decided to devote his heart and soul to this instrument. His efforts and earnestness to bring recognition and status as an Indian Classical Musical Instrument to Hawaiian Guitar moved the Great Musician and Guru, Pandit Ravi Shankar and he took Barun under his tutelage.He has given numerous performance all over the world. His Guru, Pandit Ravi Shankar said " Barun is an outstanding Hawaiian guitar player of North Indian Classical Music. I recommend him as a top concert artist and teacher.... He has a very sweet temperament." George Bush, President of USA wrote to Barun on 2nd July,1991.-"Best wishes for an enjoyable conference and for every further success. God bless you."